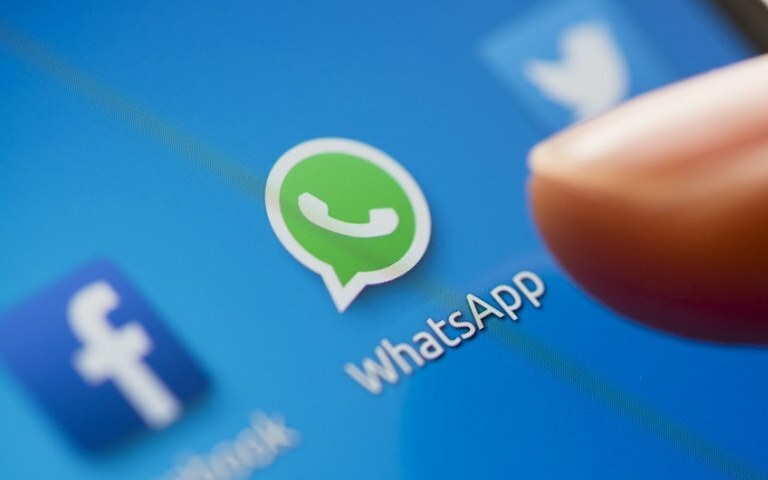 How to Prevent WhatsApp from Giving Facebook Your Phone Number? 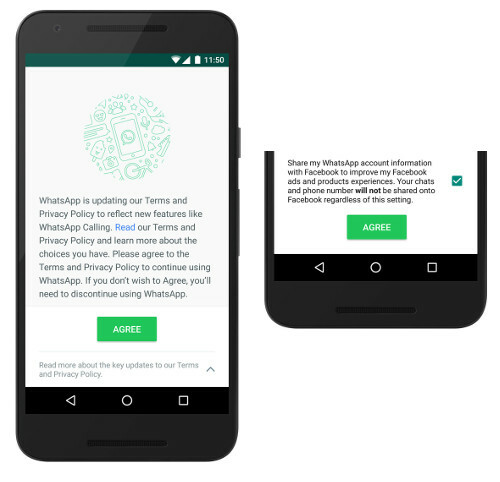 Home Tech Articles Application Issues How to Prevent WhatsApp from Giving Facebook Your Phone Number? So, if you want to prevent Whatsapp from giving Facebook your phone number then you should read some smart tips. 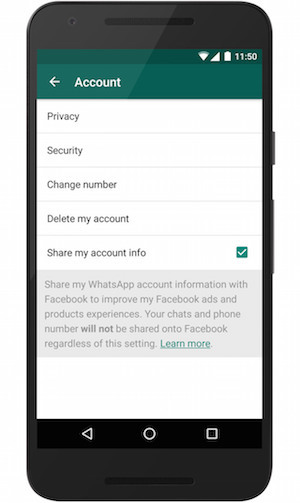 Tap on this Message and Uncheck the Checkbox to prevent Whatsapp from giving Facebook your phone number! If you have already accepted the new terms and conditions without having first opted-out, then People in this position have 30 days after accepting the new terms to go to Settings > Account > Share my account info from inside the app. At the bottom of this screen is a checkbox that must be unchecked to opt-out of the scheme. So if you think, this guide is useful then don’t forget to share it on the social sites.